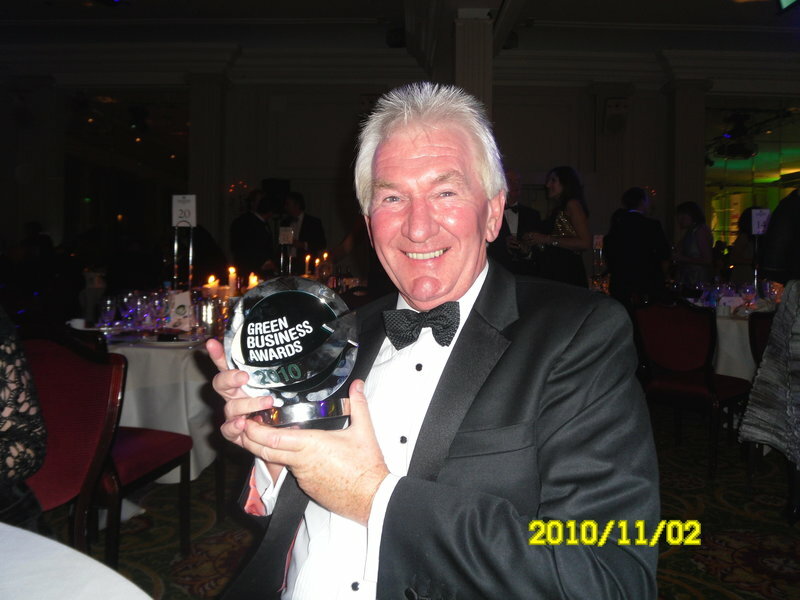 Green Heat Ltd was established by the proprietor, Peter Thom, in 1990 with the specific purpose of raising awareness of energy efficiency for the long term benefit of householders and the importance for future generations of conserving the Earth's resources. 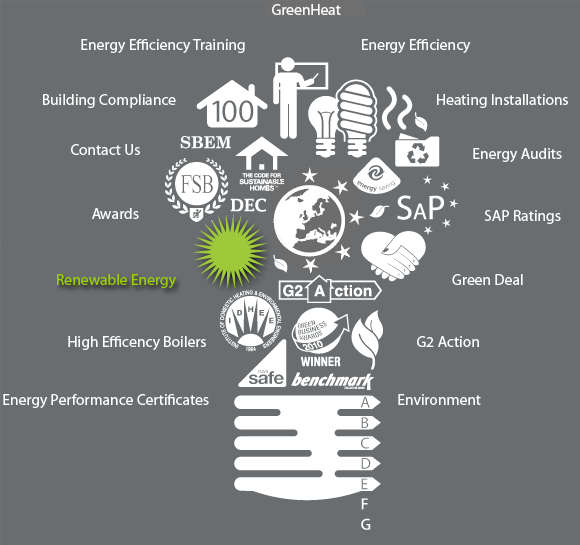 Green Heat is now one of the country's leading energy efficiency companies, being at the forefront of the development of Green Home Energy Audits and has pioneered the promotion and the concept of energy efficient housing and affordable warmth. 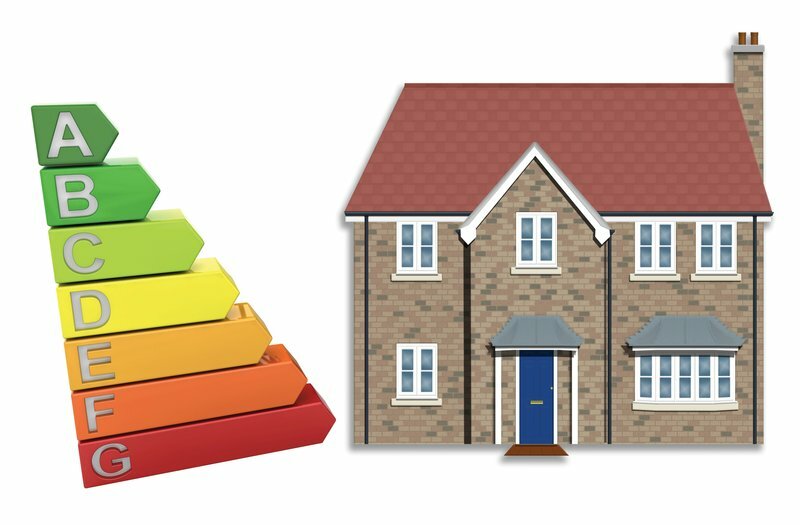 EPCs and Green Deal Surveys for RHI and FITs. Their work through out the two days it took to install was very good. The only let down was the 'make good' at the end was rushed and not at the high standard we expected. The initial site visit was arranged quickly and Peter was knowledgeable and friendly in discussing the options. The installation was quick and all of the tradesmen were friendly and worked to a high standard. The house was bought new and the original boiler installation was a mess. After Green Heat had finished everything was clean and tidy. All as advertised. If I were to find fault it would be that Peter's initial estimate was quoted ex-VAT, which is reasonable but not what I had to pay as a private customer. His formal quotation made the full price clear however. Professional installation, approachable/friendly people and excellent support/servicing. Peter and his team did a great job installing a boiler and have continued with A-grade support. I would highly recommend. The installation was professional and to a high standard. His team were friendly and understanding. Clean and thorough, with rewarding loyalty. They go above and beyond what you'd expect on all accounts. Good value for money with an assurance that you will be well looked after, even once the work is done. Honest and very knowledgeable. Will be using them again. Prompt, efficient service, not a moment wasted. The whole team clean, polite & cheerful. Would highly recommend them. A difficult replacement and repositioning of gas boiler. Peter, Steve and team explained what they were doing and worked efficiently and professionally, with no hassle. We are very pleased with the job and the new efficient boiler. Green Heat came recommended by a family friend. We were not disappointed. The work was carried out efficiently and thoroughly. A very professional service and a competitive price was given. We didn't realise how badly our old boiler had been performing until the new one was fitted. I would certainly recommend Green Heat. Highly recommend Green Heat, they fitted our boiler, water tank and some new radiators. It runs more efficiently and they were very competitive in price and very knowledgeable and experienced in the advice on what to choose. Great job, clean tidy and most importantly turned up on time and did a great job. January 2014. We have just had a new Worcester boiler and heating controls installed by Green Heat. We are delighted by the outcome. The work was well managed, done promptly, cleanly and competently. The quotation was competitive on price but the main reason for choosing Green Heat was the experience and knowledge of Peter Thom. 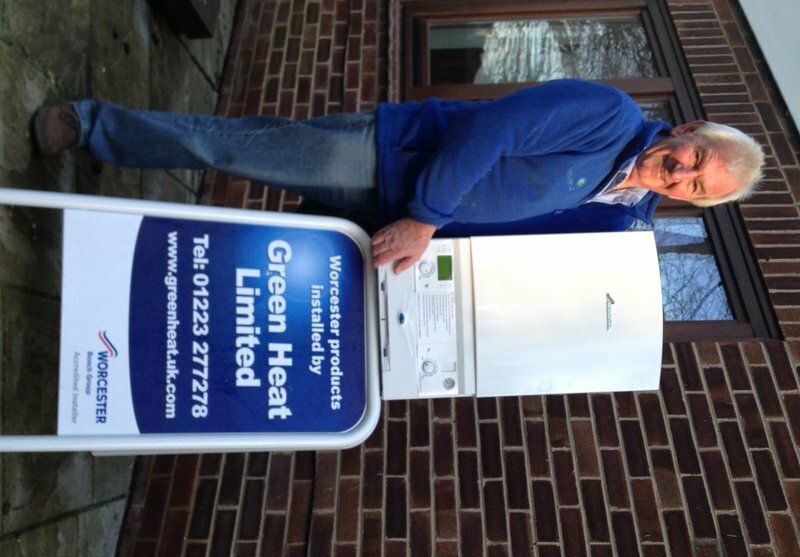 We have an eight year guarantee on the boiler because Green Heat is an accredited installer of Worcester boilers. In August, Green Heat replaced our 20-year old boiler with a Worcester Greenstar condensing boiler, fitted new thermostatic radiator valves, updated our controls and, at the same time, installed a new hot water cylinder. From the reviews on Which? Local, I realised they were probably not going to be the cheapest, but I was looking for a company that could be trusted to give the right advice and do a good job. From the start, I was impressed by Peter ThomÔøΩs knowledge and pleasant manner. The comprehensive quote arrived promptly. The work couldnÔøΩt be undertaken for several weeks, but when they did give me a date, they kept to it. The team completed the job efficiently and to a very high standard. After the installation, Peter Thom called to check everything was satisfactory. 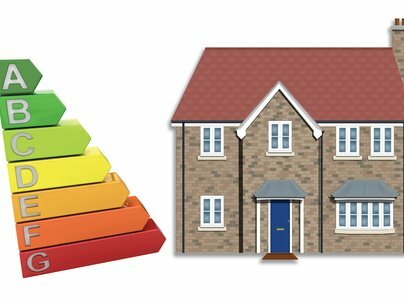 All the relevant building and electrical compliance certificates, along with the 8-year boiler guarantee, arrived promptly. After two months, everything is working perfectly. I have no hesitation in recommending Green Heat. I can confirm noctivagans' and the other comments here. When my ancient boiler broke, they were able to supply exactly what I wanted (Worcester Bosch system Greenstar boiler and new heating controls) - a much better boiler at a much lower price thant BG, and at a very slightly cheaper price than another engineer (a Vaillant with an external expansion tank) and with a longer guarantee. This meant I could get rid of a dodgy header tank with no external overflow and some of the baroque pipework. Very accommodating on dates and the installation was smooth. Their quote for radiators was more expensive than others as they use UK manufacturers and they don't like chrome which is to their credit in terms of green credentials.